2016 – Well what a year that was ! For us 2016 has been a roller coaster of a ride for Velotastic and both interesting and challenging. 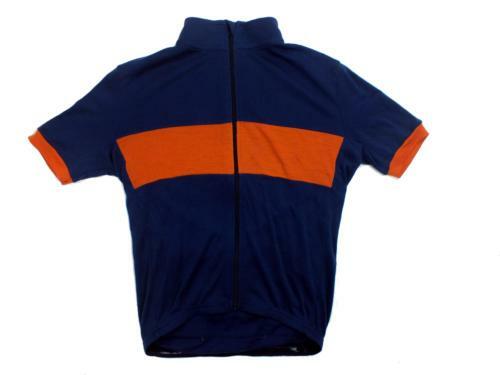 Way back in Spring we introduced our Routier jersey. Like many of our ideas this was as much of a personal project as a business idea. 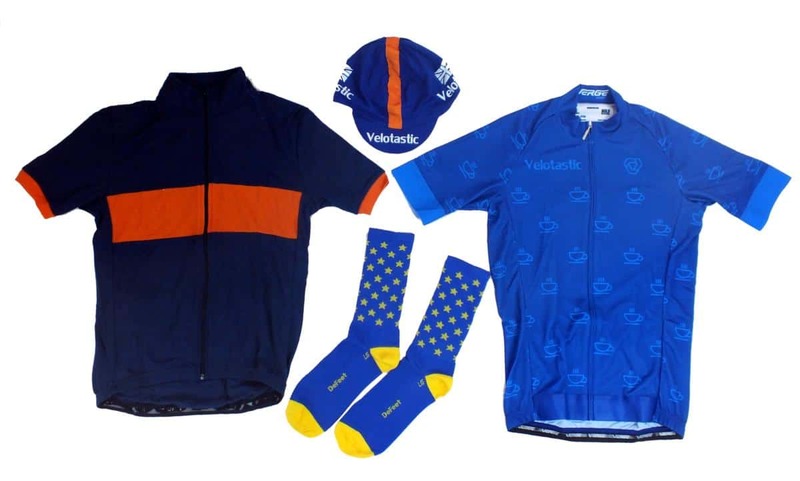 We wanted to explore and prove the potential for manufacturing a high quality wool cycling jersey in the UK. We spent nearly 12 months sourcing our materials, designing from scratch so we could include features that we likes as riders and most importantly finding a factory that could actually make what we were after. The Routier was the culmination of all of this hard work. Summer came and we exhibited at Eroica Britannia and met friends and customers old and new. Then less than a week later the decision was taken that we would leave the EU. We don’t want to get into whether it was a good or bad thing (to be honest we’ve feel like we’ve just got to man up and deal with it) but one thing we are certain of is that the costs of any products we bought from abroad became more expensive. 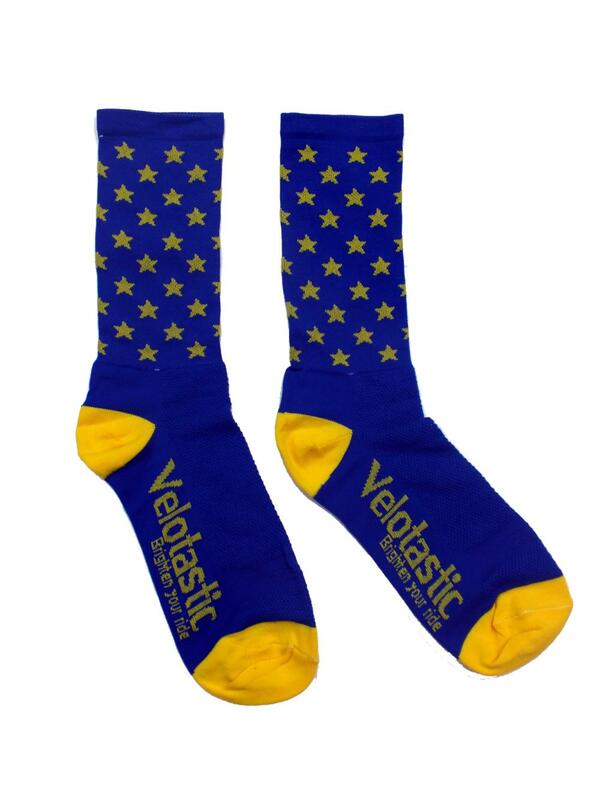 Like many things it set our creative juices flowing again and we came up with our 48percent socks. 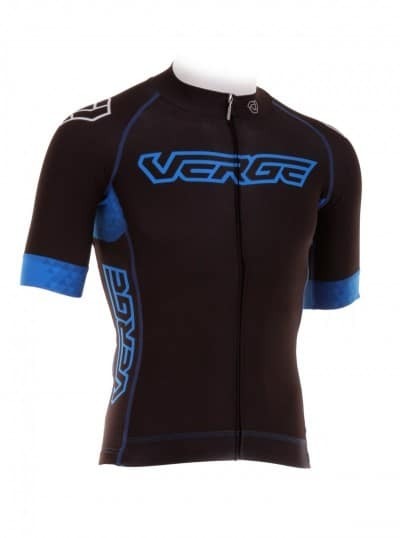 Things settled down and we started to get our first orders through for Verge custom clothing – another brand that we took on this year. Whilst they are not known that well in the UK, Verge have been around for 20 years and have built a sound reputation for quality clothing and innovative design. One of the great things about them as a brand is that they own their own production facility which ensures a consistency in their products and enables them to have no minimum quantity. Being Verge agents we were given a set of clothing to try and it has now become our ‘go to’ gear as we are that happy with it. When Autumn arrived we launched a couple of new caps that we had been slowly working on. 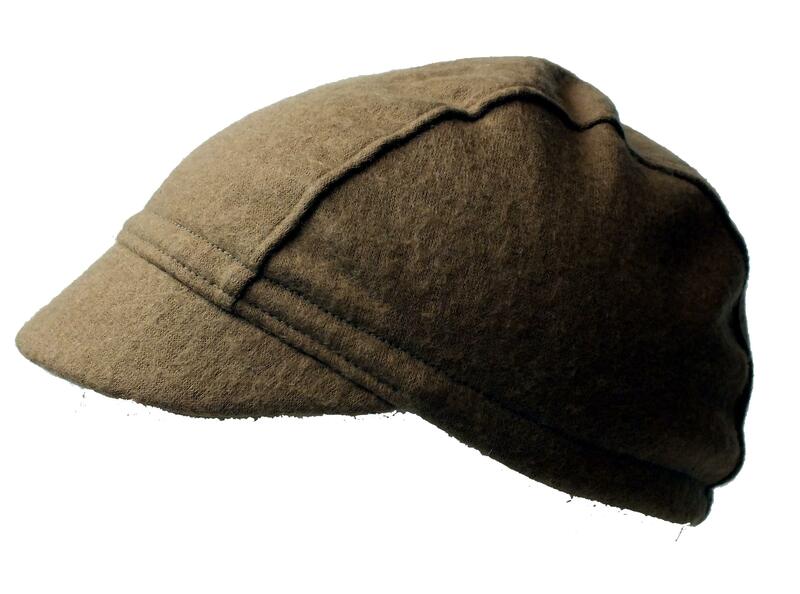 The Beeley is a wool blend three panel cap that we have had made in the same Leicester factory as our Routier jersey and is ideal for middling days when you want to keep your noggin warm. The Ice Berg cap is for colder grimmer days when it’s around zero or below when you need your big coat on and is made in Italy from polyester fabrics. We hope you enjoyed reading our mini review of the year and we hope that it was a good one for you. We hope you like what we do. Our aim is to be a little different and have fun along the way. There’s plenty more to come for 2017 and we’ve a bucket load of exciting ideas in the pipeline.